ASI represents different manufacturers of equipment in the air pollution control, air handling and material handling industries, each with their own particular expertise. 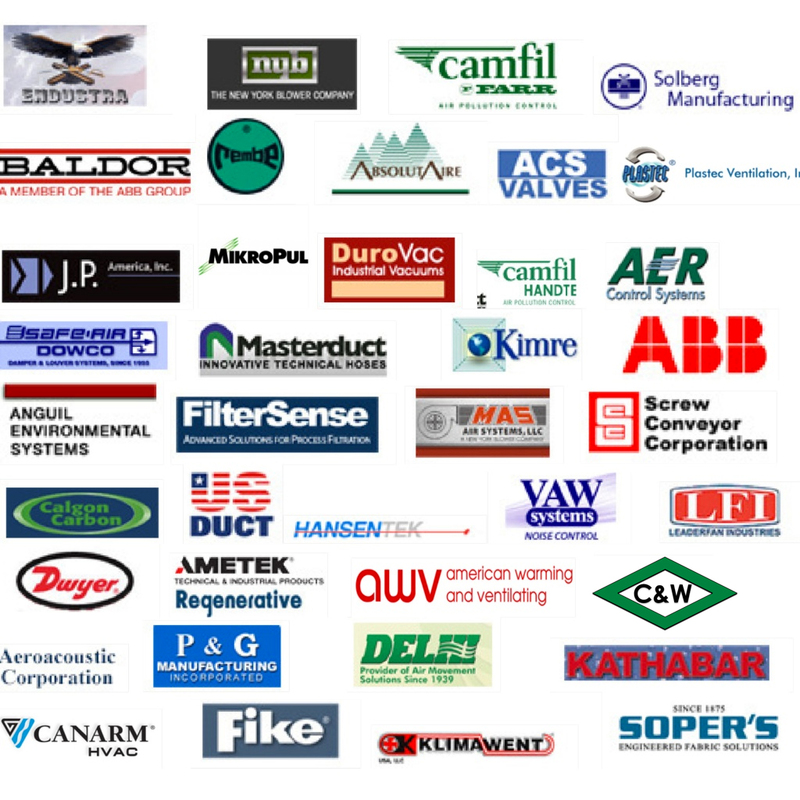 By partnering with these leading companies, ASI can provide the best solution for your needs. Use the menu below to learn about our partners in specific areas.